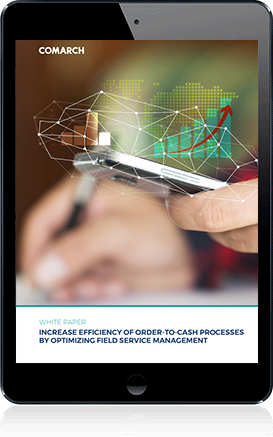 Can order-to-cash processes be efficient and customer-focused at the same time? Can FSM tools improve crucial Service Delivery KPIs? Should dedicated solutions be provided for field services regarded as unique? Why is a dedicated field service management solution essential for cost savings and business efficiency?